Our guide for the next five years. 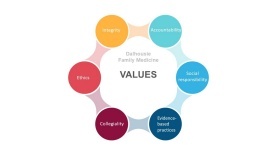 This strategic plan is the result of extensive input and discussion both within the Department of Family Medicine and with others in our academic and practice communities. It has been developed with a clear attention to the issues of action and implementation at each step and presents a framework for decision-making. It has been aligned with the Faculty of Medicine and other partners’ strategic plans and directions, while recognizing our own responsibilities and opportunities. 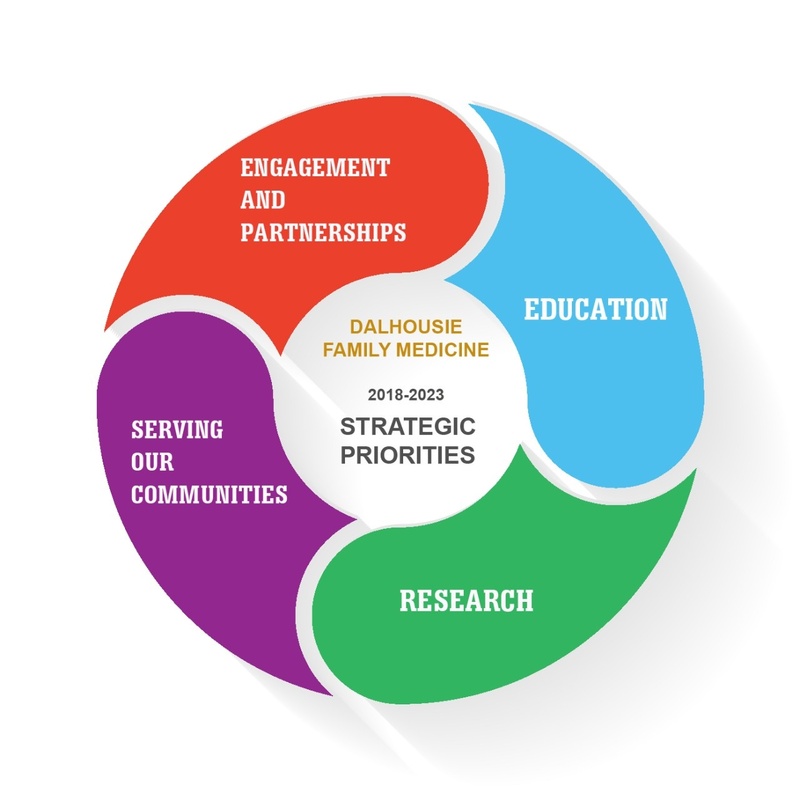 The strategic plan is the first step in a five-year journey. It will guide priority setting and choices, as we assess opportunities and overcome challenges to make important contributions to our communities. It may challenge us to rethink some of our usual activities and organizational structures, as well as celebrate the many strengths and accomplishments the department has had to date. We wish to thank all those within the department, along with our many partners and stakeholders who took the time to participate by offering ideas, thoughtful reflection, and advice. We also want to thank Stephanie Heath of Research Power Inc. This work would not have been possible without her continuing expertise and leadership as she guided and challenged us each step of the way.